Researchers from the Lawrence Livermore National Laboratory in California developed a deep learning-based method that can reconstruct blurry or pixelated images without seeing the original. The work is the first that delivers a single unsupervised solution to solving inverse problems. 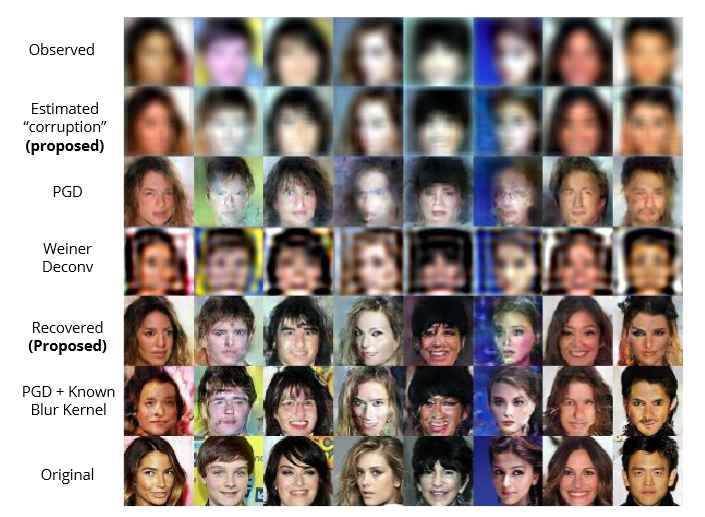 Using a generative adversarial network (GANs), the researchers were able to reconstruct the images in a “blind fashion,” they said. 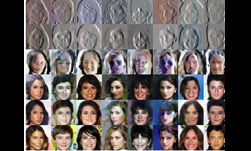 GANs have been used in the past to improve MRI results, help people paint like the masters, build video game levels, generate fake celebrities, and even reconstruct images with holes or missing pixels. Using NVIDIA Tesla P100 GPUs and the cuDNN-accelerated TensorFlow deep learning framework, the team trained their system on the CelebA dataset, which consists of 202,500 images. The team used 90% of the images for training and 10% for validation. An example of the results. The researchers say they will continue to train their models on more complex functions, which they say may require more observations than those considered for this paper. 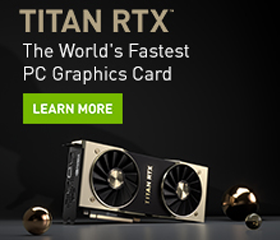 The Lawrence Livermore National Laboratory, a U.S. government research laboratory, is currently in the process of upgrading their GPU-accelerated supercomputer with the next generation Tesla V100 GPUs, which the team says they will use for future research.